Girls are praised for being sensitive while boys are urged to be more linear in their thinking rather than listening to their feelings,” observes Judith Orloff, a UCLA Professor. 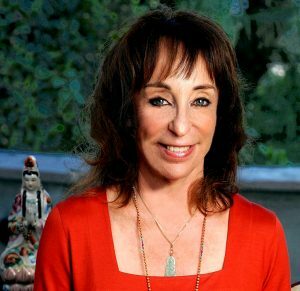 Strong memory and intuition have been cultivated by women down the ages everywhere. Continuing our series on the qualities of an ideal woman as set out in the Bhagavad Gita, we bring you Smrithi – memory or intuition. It was the early 1930s in a small town in Karnataka. A little girl sat playing cards with her father. She won. Again and again. No, her father was not cheating to allow her to win, as most fathers do. In fact, her father suspected that it was she who was cheating, to beat him. He started observing her closely. To his astonishment, he realised that this pint-sized child was memorising the numbers on the cards he played, and using that information to predict sequences in subsequent rounds to outwit him. 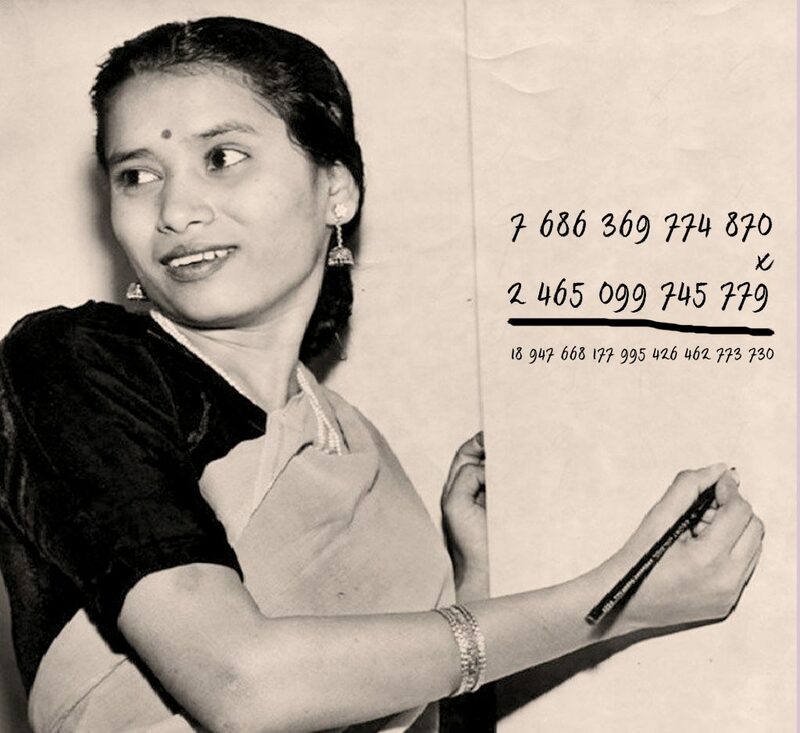 The little girl’s name was Shakuntala Devi. She was about three years old at that time. Shakuntala’s father belonged to a family of Hindu priests, but had broken with tradition to join a circus. The family was achingly poor, and could not afford the minimal money required to put Shakuntala in school. Instead, her father took her on roadshows to demonstrate her memory power and her skill with numbers. In a couple of years, she was the family’s sole breadwinner. A massive responsibility for a child who should have been learning her alphabets and playing hop-scotch. Soon, her fame spread. 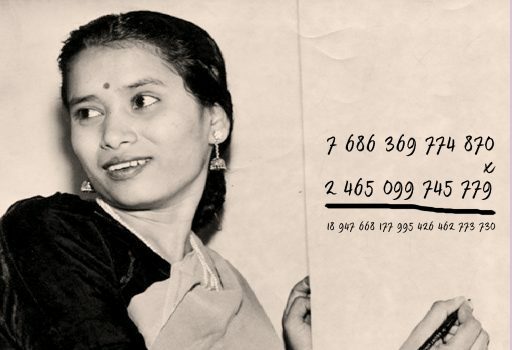 As a six-year-old, Shakuntala Devi was invited to the University of Mysore and some other universities where students and faculty watched in amazement as she extracted square roots and multiplied multi-digit figures within seconds. All without any formal education! 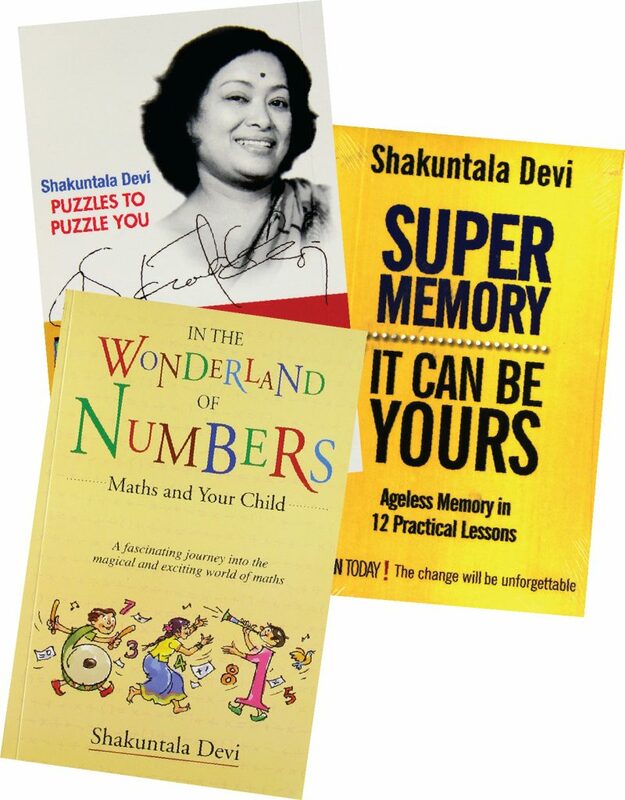 From Indian centres of learning, Shakuntala went to London, and got a lot of publicity for her prowess with numbers. She managed to make her skills pay, and exist on very little so that she could send the lion’s share of what she earned back home to India. the Imperial College of London. Her mind-blowing aptitude earned her the nickname ‘Human Computer’, but she hated being called that, as she firmly believed that the human brain is superior to any computer. “Nobody challenges me. I challenge myself,” she once said. Shakuntala got married, had a daughter and later divorced. She wrote many books, not only on mathematical skills and memory power, but also cookbooks and fiction, and one insightful book on homosexuality. In later years, Shakuntala took up astrology. 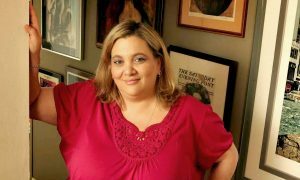 Although it is based on charts and calculations, her daughter says she had an intuitive knowledge of whether a marriage would work or a business succeed. 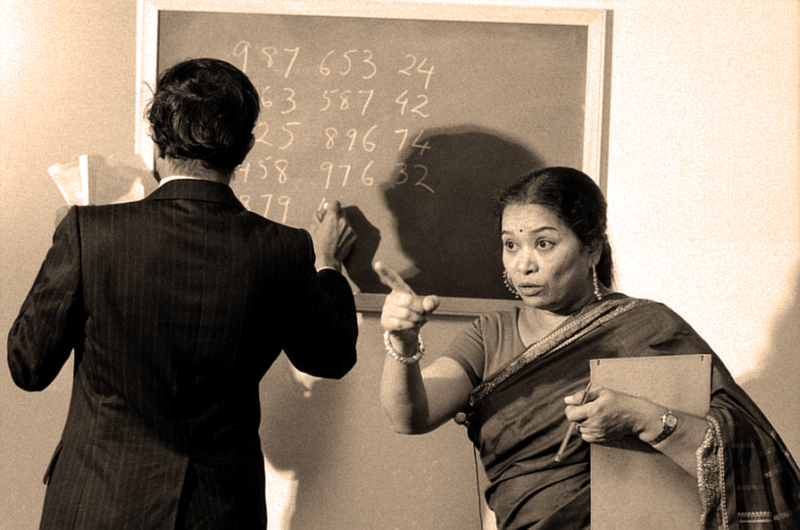 Shakuntala Devi died in 2013, aged 83. Such was her fame that Google honoured her with a doodle on what would have been her 84th birthday. Memory is an asset to every woman. As wife, mother, daughter, daughter-in-law and grandmother, she has to multitask and keep many balls in the air. It is usually up to her to remember birthdays and anniversaries and plan for them; it is often left to her to remember when bills and fees have to be paid, when school holidays start and end, when inoculations and medical check-ups are due. Also, a woman’s intuition is something men rely on even if they don’t always acknowledge it. Broadly speaking, it is a sixth sense which tells a woman when her loved ones, especially her children, are in trouble, or a hunch that something about a person or a proposition isn’t quite right. It is quite possibly a sense developed as an off-shoot of patriarchy, where women were relegated to the background, and learnt to pick up a lot of non-verbal cues and clues. Men would do well to cultivate smrithi, which comes almost naturally to women. Jill Price is an American woman famed for her memory. She has featured on the Oprah Winfrey show and ABC News among other publicised events. She has demonstrated that she can remember the dates of big and small happenings from her personal life, as well as public events. She has what is called an autobiographical memory. That means she can remember almost every detail of almost every day in her life from the time she was born. 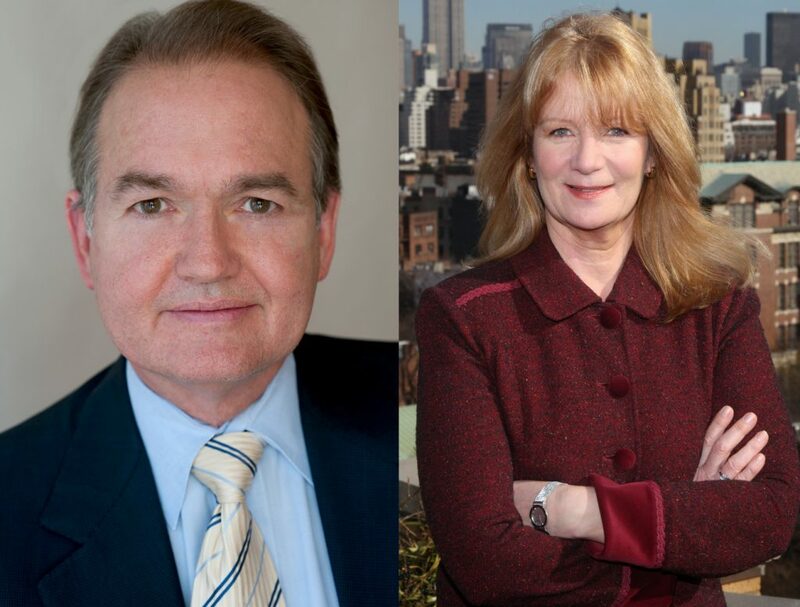 John Gray (author of Men Are from Mars and Women Are from Venus) and Barbara Annis, CEO, Gender Intelligence Group, wrote Work with Me: The 8 Blind Spots Between Men and Women in Business on how men and women can work together. There is a real need for women to be included on teams and in leadership positions, because they will pick up cues and intuitively know what customers are thinking. Caring comes naturally to women, so they will build an inclusive team. The meaning of smrithi for the 21st century is this: Let us work to build an inclusive mindset.